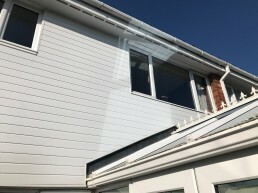 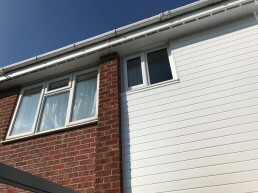 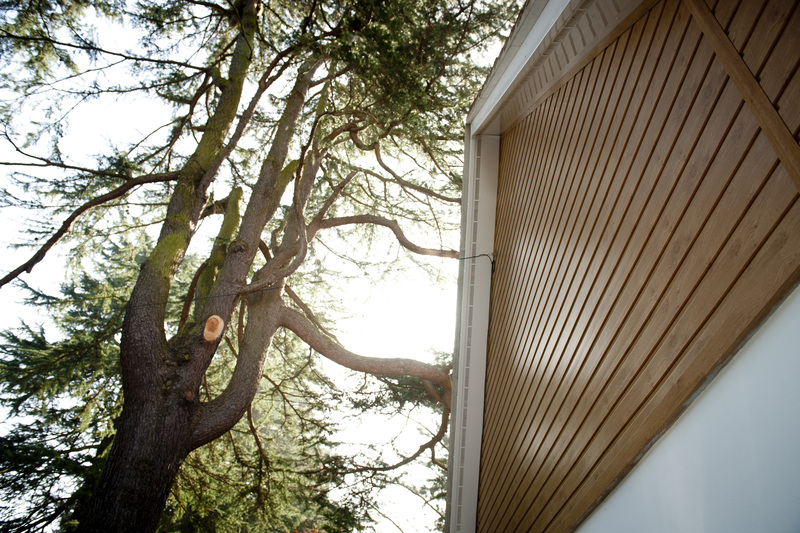 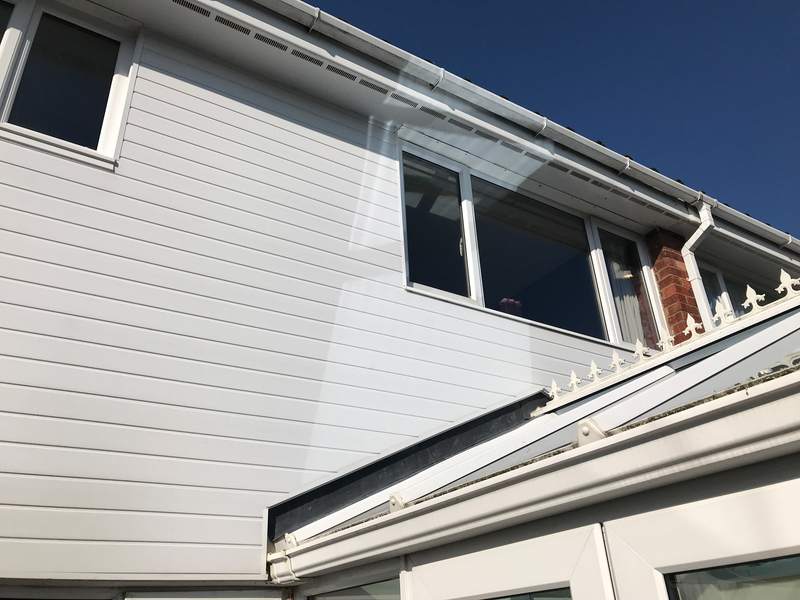 PVCu cladding can improve the thermal properties of a building and provides an excellent low maintenance alternative to timber. 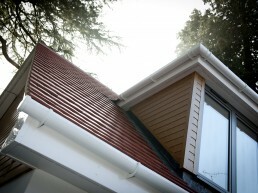 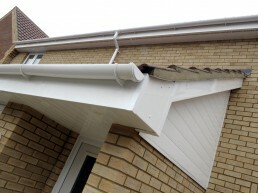 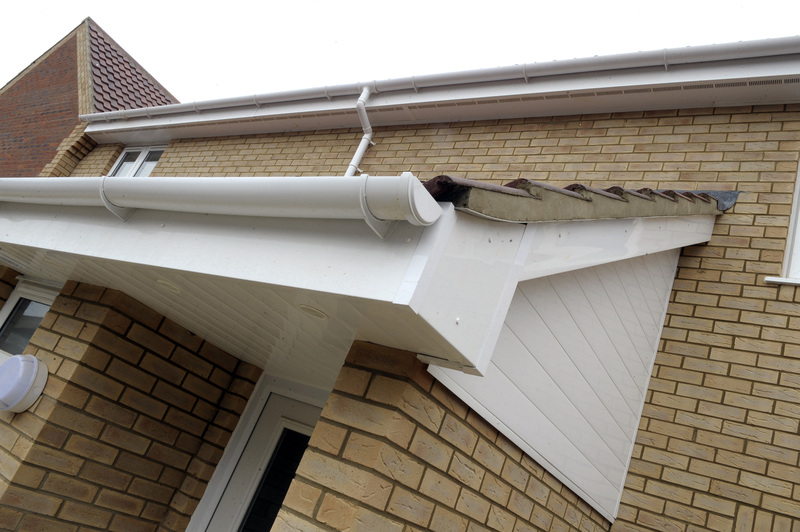 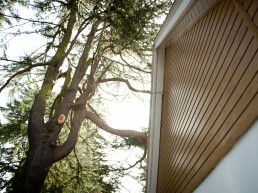 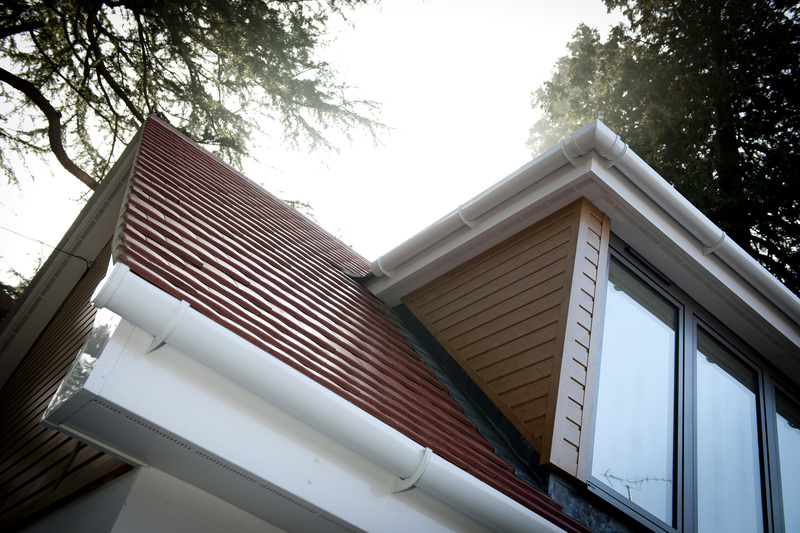 The Swish cladding system offers excellent colourfastness and considerable design choice. 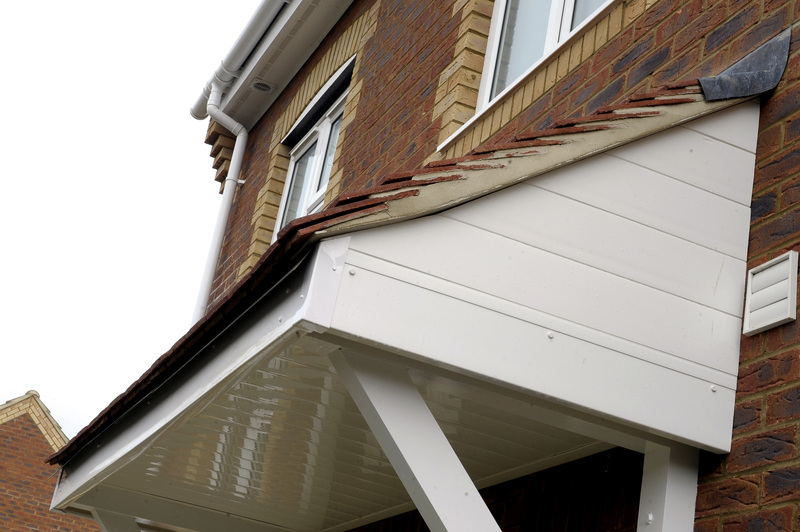 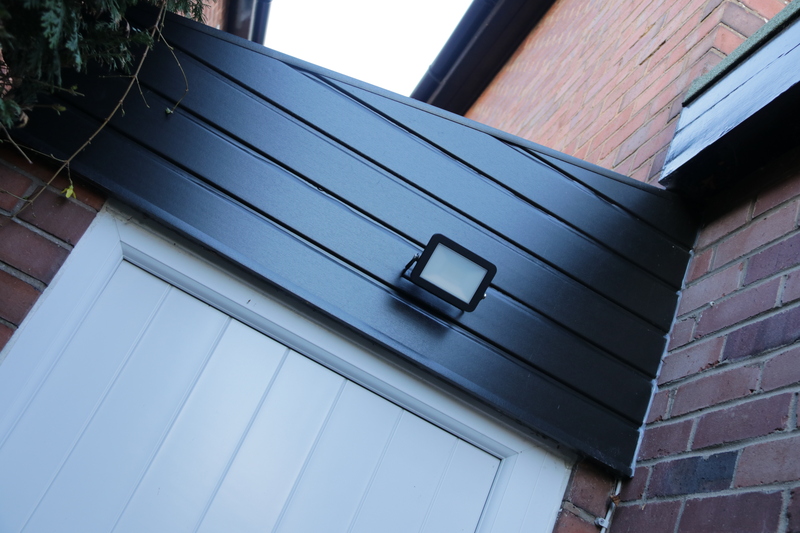 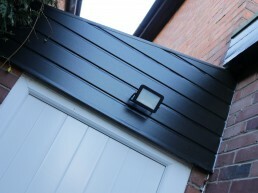 Our cladding systems can be fitted in a variety of patterns including horizontal, vertical and diagonal. 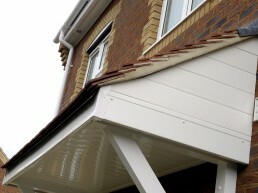 Available in white, rosewood, mahogany and light oak.